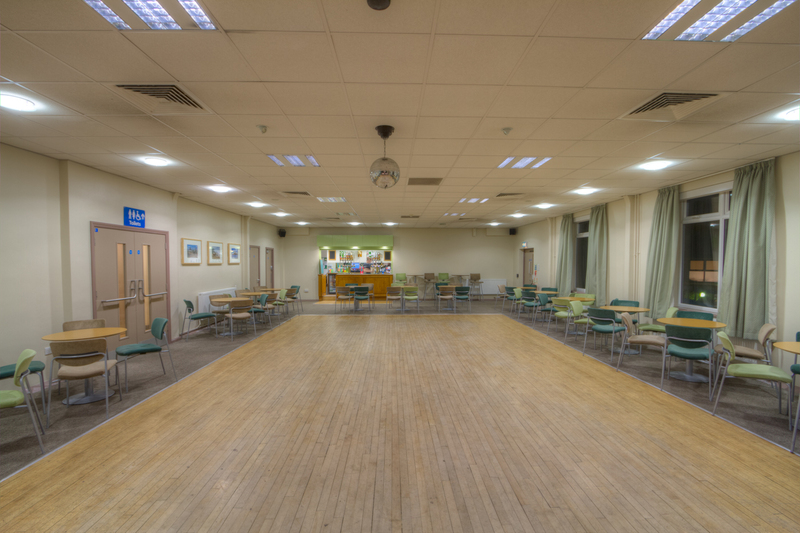 Here at York NHS Hospital Sports and Social Club, our 110 capacity function room is hired out for a variety of events in York; including weddings, birthdays, retirement parties, christenings, concerts and charity events, as well as many others. 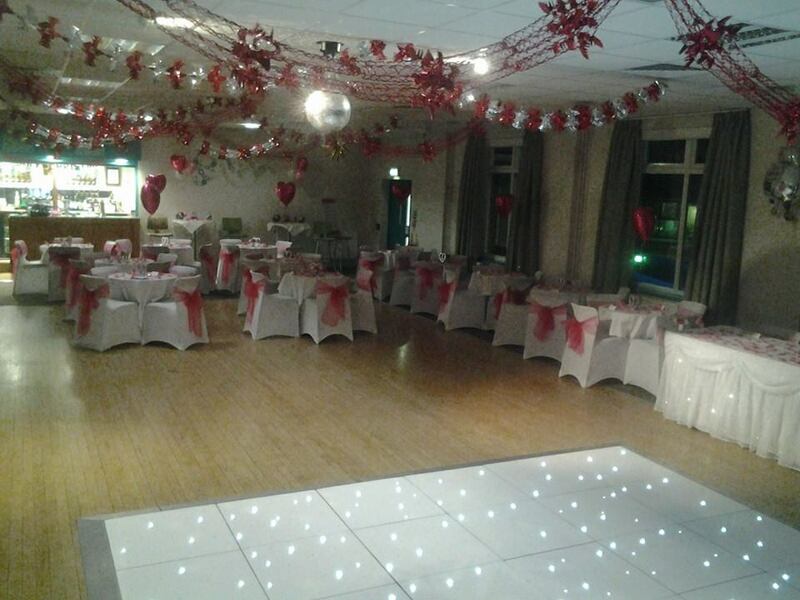 Our function room can seat or stand 110 people and for any function you may want to use the room for, we are able to cater to your needs. 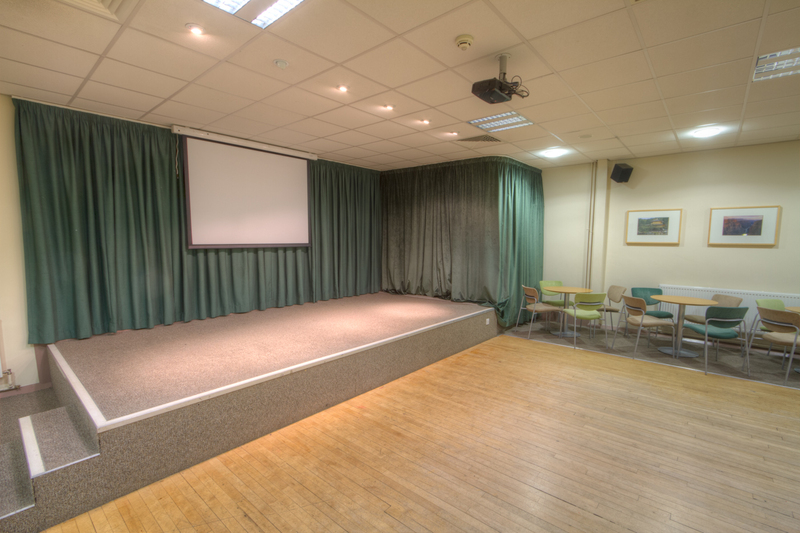 Our stage is extendible; perfect for shows, concerts and DJs. 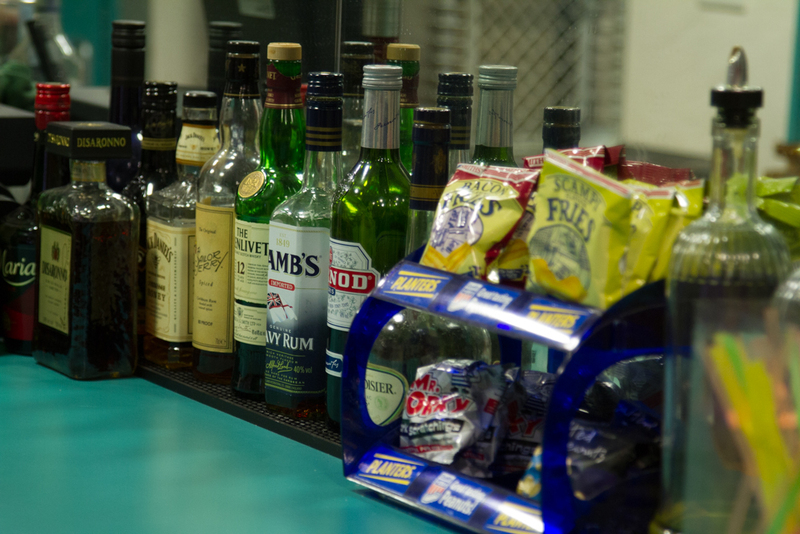 We have our very own DJ (including karaoke) or you can bring in your own. 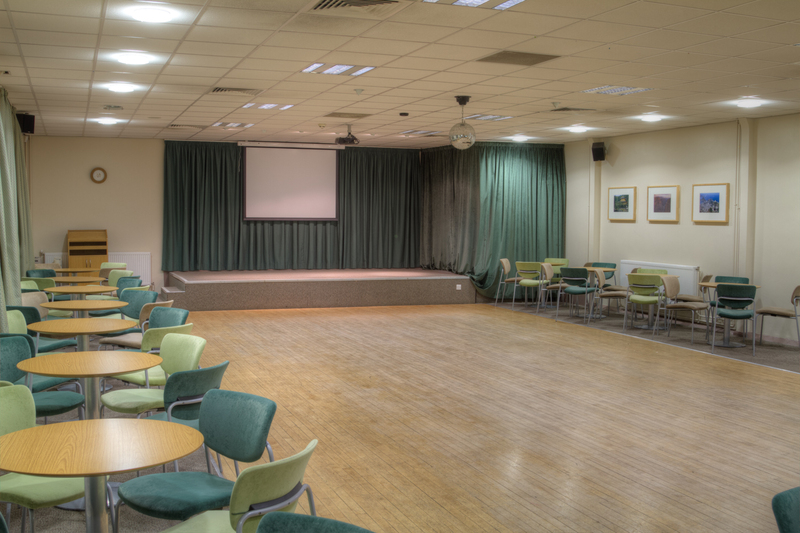 Our function room contains a sound system, projector and screen, disabled access, stage, adaptive lighting, disco ball and bar. 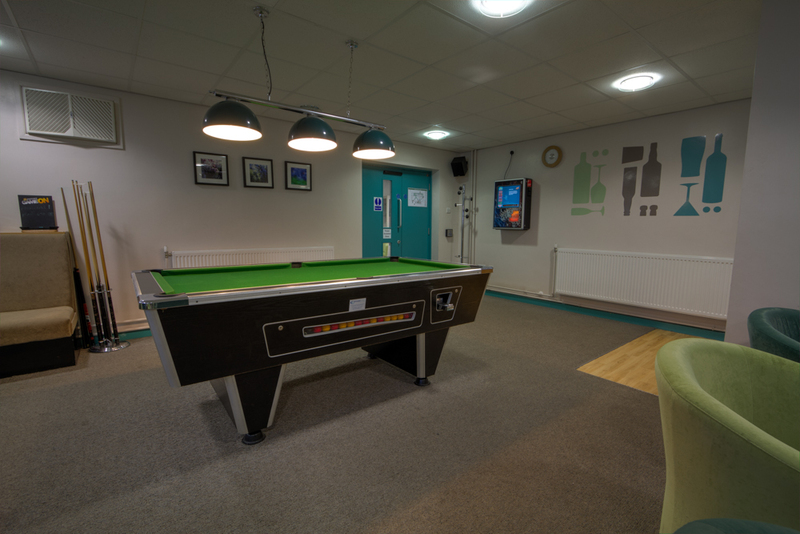 We have a car park for our customers, toilets and free wifi. 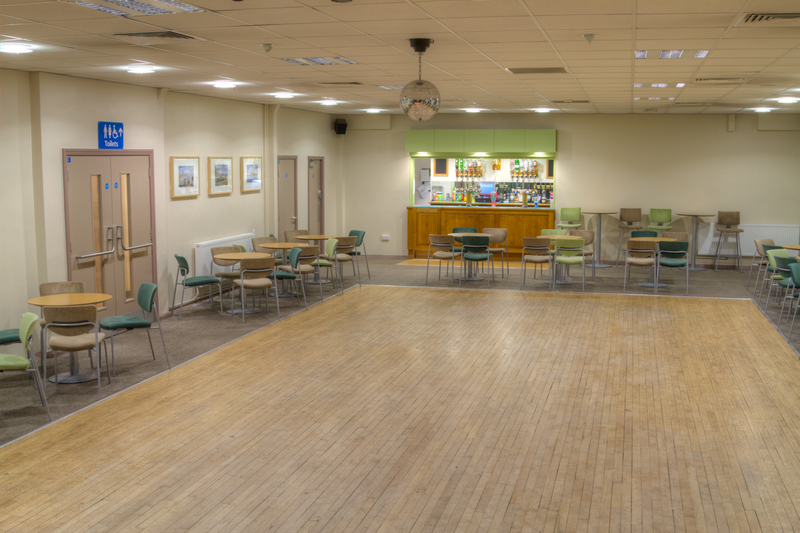 Give us a ring or contact us using the form on the right hand side of this page to speak to us about hiring our venue. 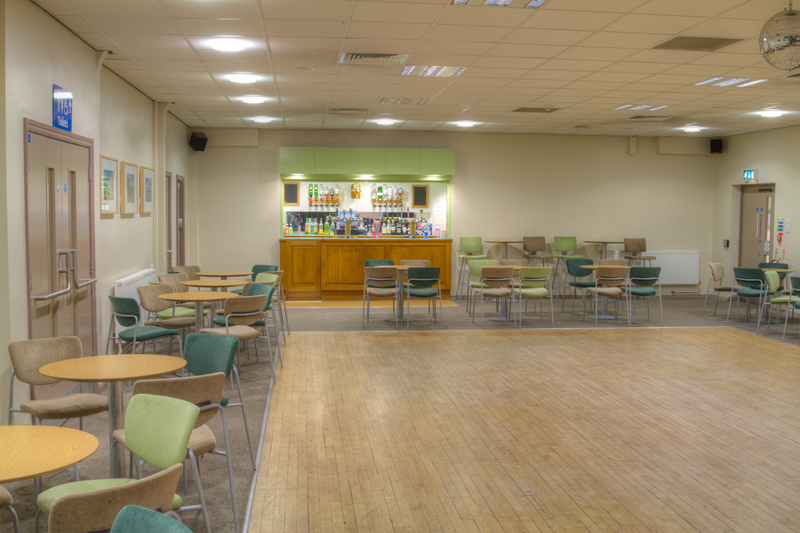 Although our prices are subject to change, York NHS Hospital Sports and Social Club would like to share with you our price list whilst considering our function room to hire as your event venue. 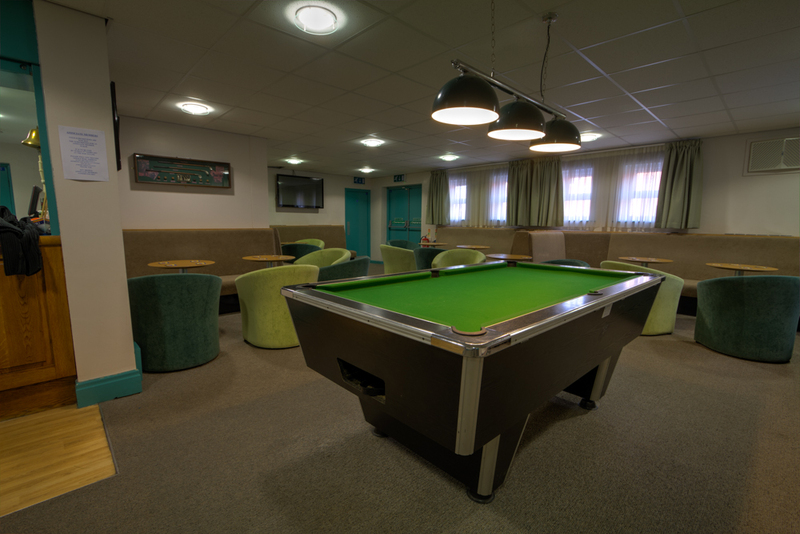 York NHS Hospital Sports and Social Club offer two types of private membership. Any NHS employee can become a member for only 25p a month (£3 a year). 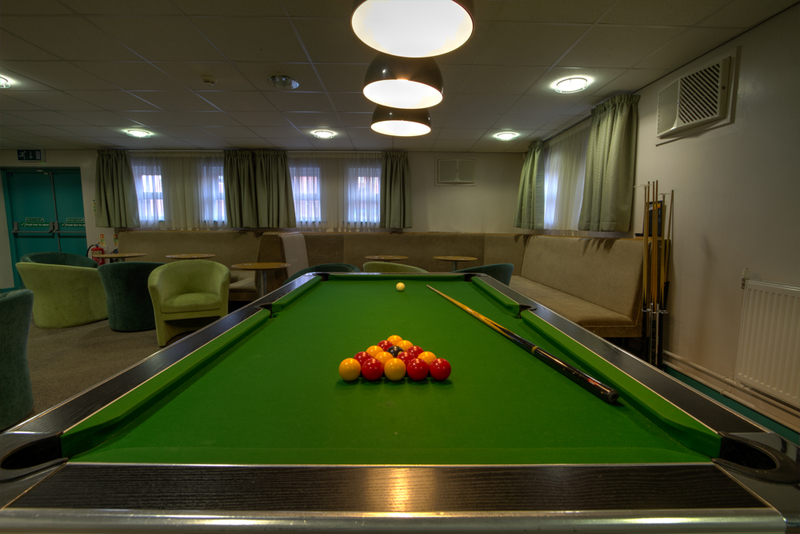 For York Hospital NHS Trust employees, this membership is deducted from your pay before tax and is paid to us automatically. 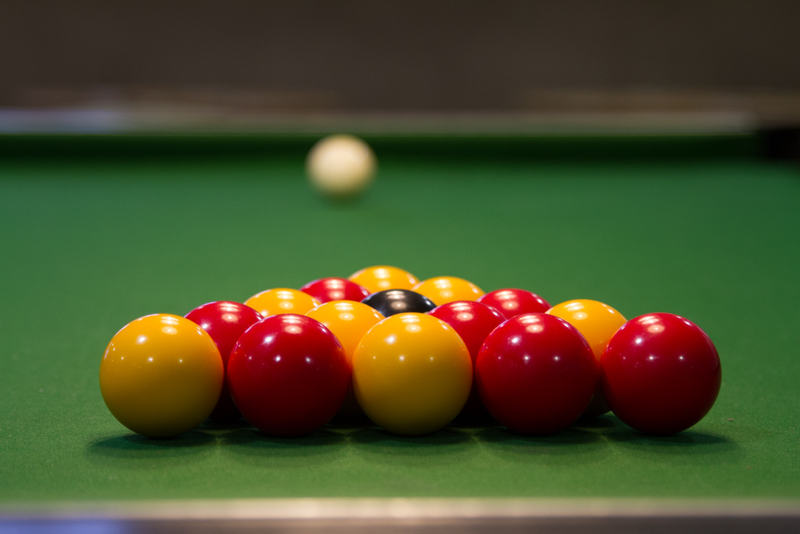 When you become a member of staff you are automatically ‘opted-out‘ of this membership – talk to us and we will get you ‘opted-in‘. 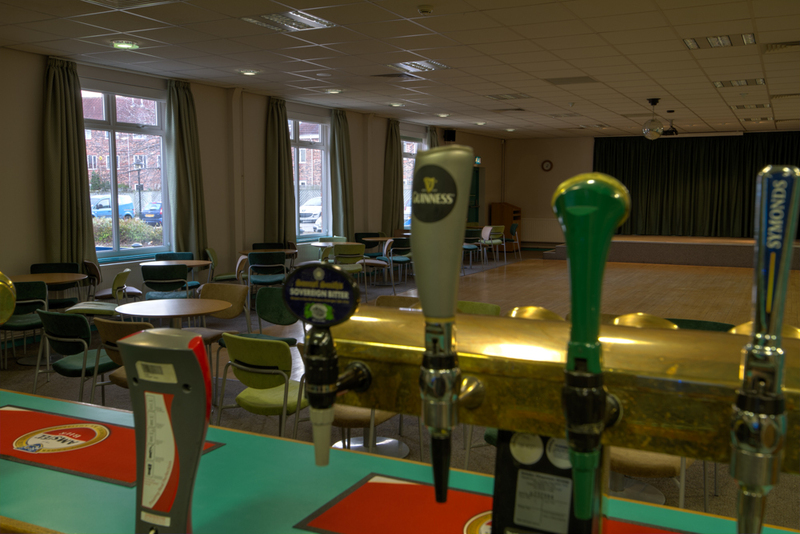 Alternatively, if you are not a York Hospital Trust or NHS employee, you can become an associate member for only £6 a year (or 50p per month). 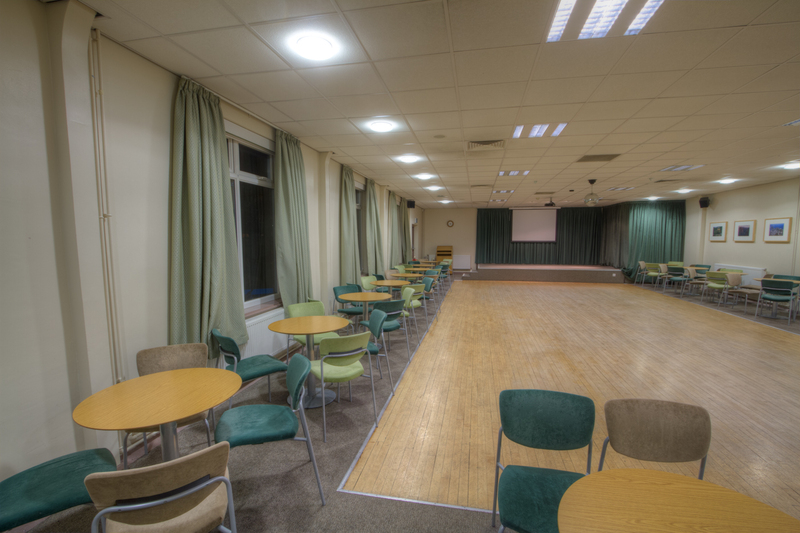 Both memberships enable you access to our members room, cheap drinks and enable you to hire out our function room as a venue for your event in York. 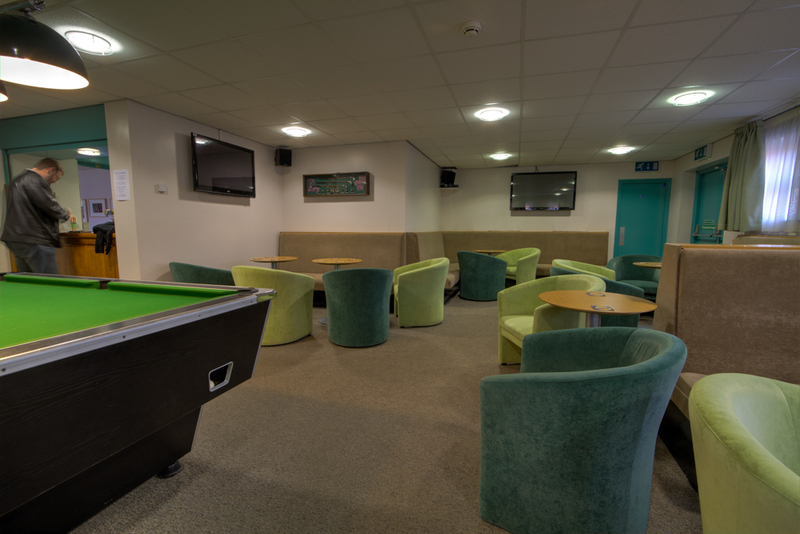 Our members room contains two plasma TVs, a pool table (costing only 50p), a jukebox and very comfortable seating area. 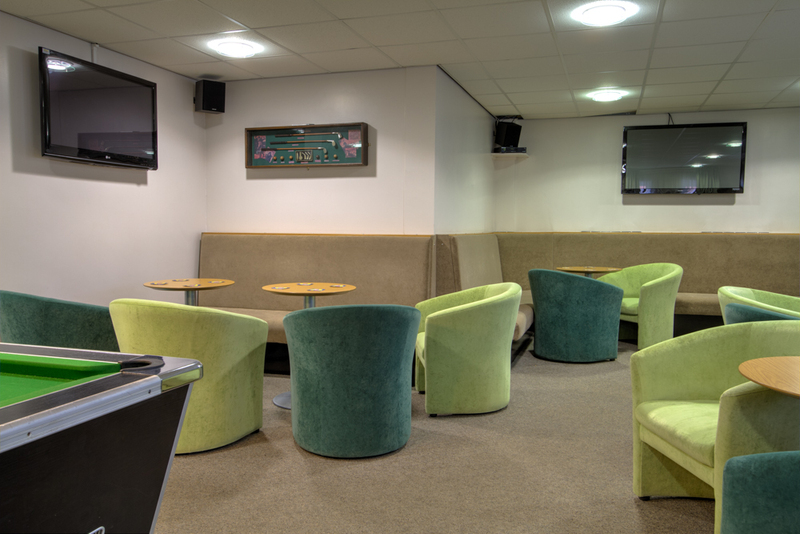 Our members also benefit from Free WiFi – please ask at the bar for instructions. 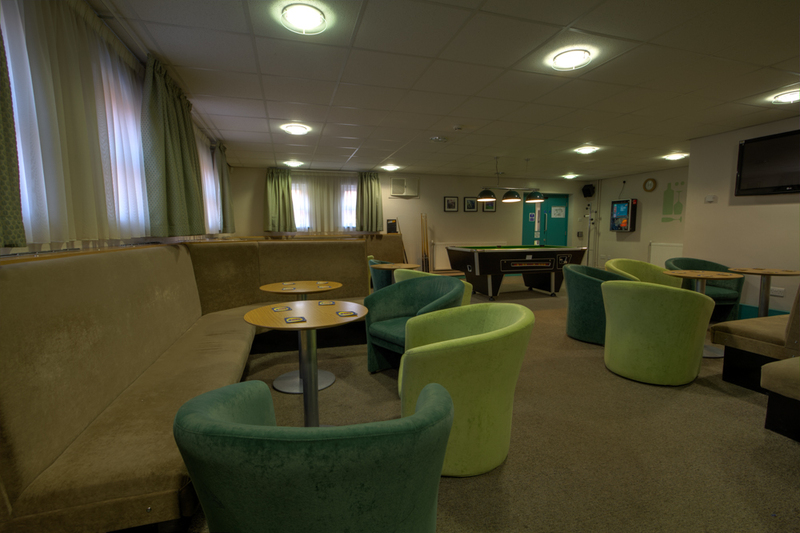 If you want to view more photos please look at York NHS Hospital Sports and Social Club gallery page. 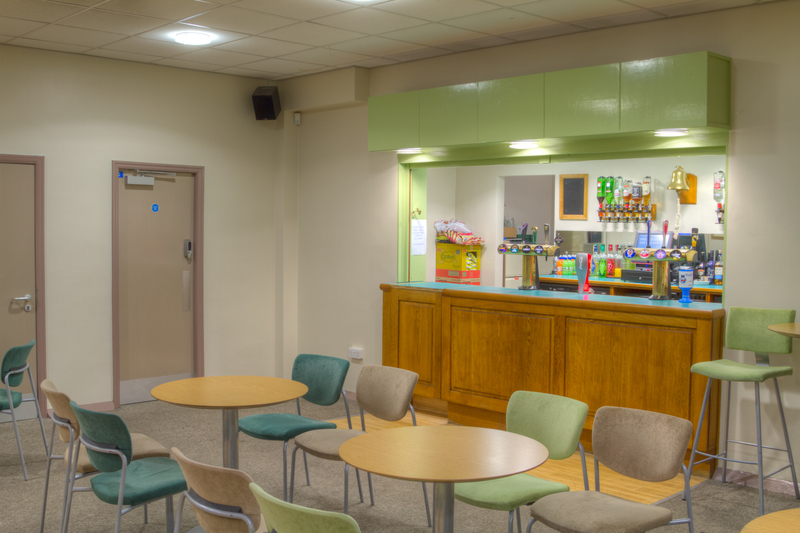 Check out our very competitive drinks prices from the price list – although our venue hire function room prices are competitive, we reward our member’s loyalty with further discounts. 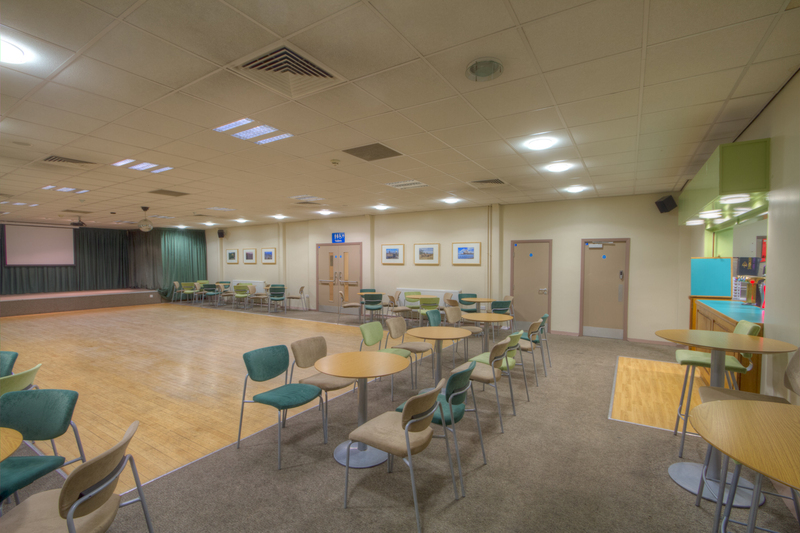 York NHS Hospital Sports and Social Club does not only use it’s function room for venue hire in York, we also have regular events that occur weekly, fortnightly or monthly that are available to everyone: public, visitor or members alike. If you’d like to find out more, or watch one of our activities Live then pop in for a drink and a chat at any of the times below and we’ll be happy to discuss the particulars with you.